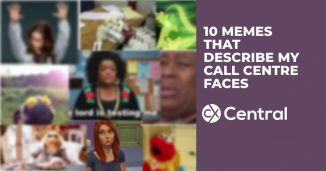 7 types of call centre customers we've all had to deal with! 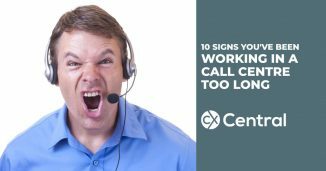 HomeHave a Laugh :)7 types of call centre customers we’ve all had to deal with! Working in a call centre definitely has its moments. Theres a great team, solid banter and some ridiculous customers. Like really ridoculous. And, of course, there are some great customers who really make your day. Over the past year and a half, Ive come to realise that though there are a number of people phoning in daily, they can all seem to fit into some common categories. So I’ve grouped the types of call centre customers I deal with into 7 groups which I trust you may also identify with! We’re a newspaper company and so I have a lot of older customers because apparently young people dont read the newspaper any more. These are those customers that can’t hear well, call you anything but your actual name (after ten minutes of explaining my name is Sinelle, Ive given up and now you can call me Patricia) and make you shout to be heard – YES, AGNES, YOUR PAPER WILL BE THERE IN ONE HOUR! Often the office sounds like a fish market with all the raised voices, but its not bad. These are usually lovely people who chuckle at their own lack of hearing. 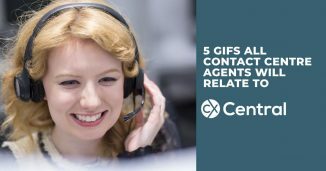 These are the customers who may not necessarily call often, but when they do, youll be in for a surprise. It’s nice on the surface until, despite your best efforts, things cant go their way (as Katy Perry put it- watch out for the Regina George in sheeps clothing). Thats when you know to be prepared and expect a call to your manager the next day. Even when their issues leave them slightly annoyed, they manage to slip in a few jokes every few sentences. Even the geriatrics who ask you out on a date after you give them excellent customer service (not as raunchy as it sounds) makes you smile. A stereotype Id rather didnt exist. These are the customers who come in with an angry mindset and nothing you say or do will change that..
As a customer service representative (rep) the best you can do is grin and bear it, and help out in any way you can. They’re armed and ready and not afraid to threaten to take you to Fair Go, even if the fault lies on their end (Who even reads the Terms and Conditions!). However, we believe in bringing out the best in people so bonus chocolate to anyone who can calm them down and make the angry customer the Jokester! Our job as reps is to keep the conversation on topic- though if Im being honest, this is my favourite type of customer. I love to hear their stories, of growing up in the 1950s, their conversion to religion or their grandchildren. However, I draw the line at cats. Binky and Fluffy just aren’t on my list of favourite topics. Come home time though, and Id rather not have this customer. Before going home to be anti-social with my cup of tea, I’d prefer to have straightforward ones. These customers have no time for your fluff. You want to give them the advantages of phoning in at a certain time, or the benefits of adding their email address? These customers keep their conversations limited to what they want, and anything beyond that is an annoying side-effect of phoning in. It’s not a very pleasant experience, but at least it prepares me for dealing with a teenage sister later! They say seven is a lucky number, and if all customers fit into type 7, call centre workers would be the luckiest, happiest people on earth. These customers are hyped on chill pills. They ask you about your day, are very understanding even if they have bigger issues, and just want peace and love in the world. I cant say anything more about them, really. Its a good thing New Zealand has a lot of these. So there you have it. 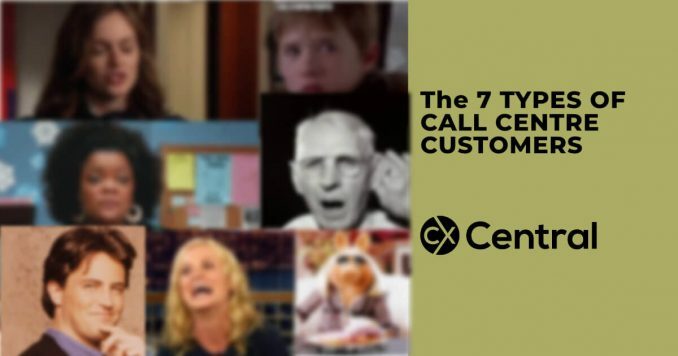 The seven wonders of the call centre. Its rough, diverse and a whole lot of fun. Keep at it, Kiwi callers!